Sometimes you can’t pick up on all the hints people drop, and you’re left clueless of what gift to buy them. 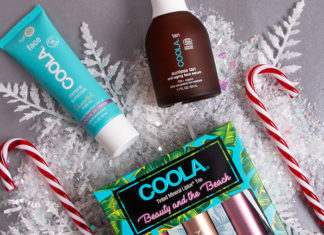 We have rounded up our absolute favorite gifts for Valentine’s Day this year, whether you’re shopping for your significant other or gal-pal. This is 2019, and the time for basic, expected flowers and chocolate has passed. Keep reading for all our picks this season. 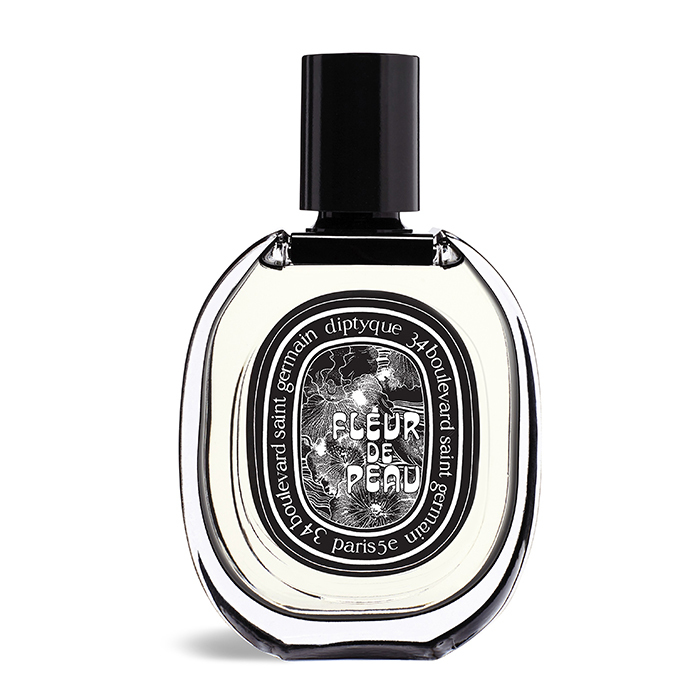 If you are going to gift one fragrance this Valentine’s Day, let it be Fleur de Peau from Diptyque. With musky, woods notes this is the ultimate sensual scent. It is light enough for the people who like a barely there scent, but lasts the entire day and will leave everyone passing by ask what you are wearing. 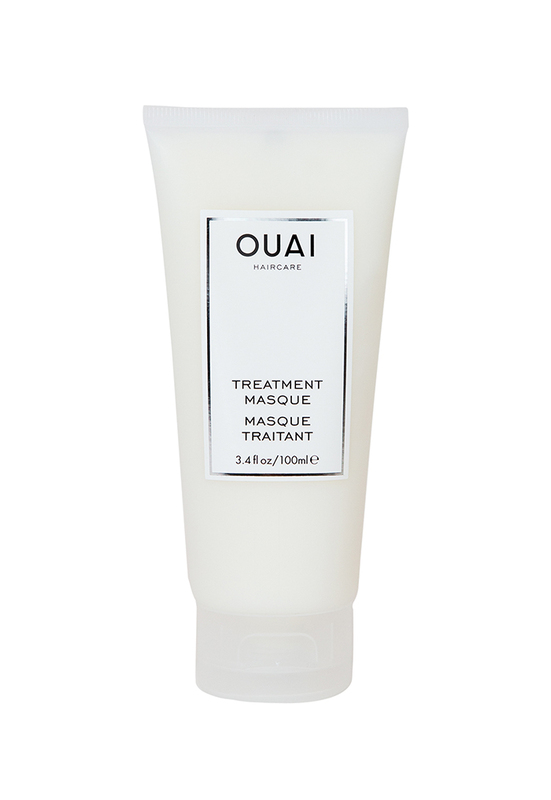 Good friends don’t let other friends have split ends… Gift the cult-favorite OUAI Treatment Masque and invite yourself over for a girl’s night in filled with masks, wine and Netflix. Whether you are trying to figure out a last minute gift for your girlfriend or want to pick up a few gifts before your galentines day dinner this is the best lipstick for you. 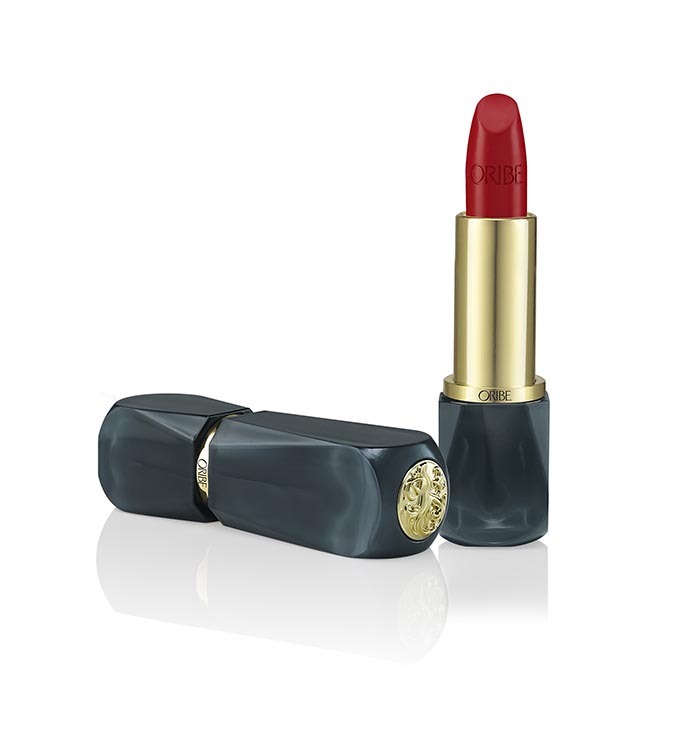 With ingredients like white lily for antioxidants and myrrh extract for nourishment this lipstick replenishes your lips while giving you a powerful satin finish. 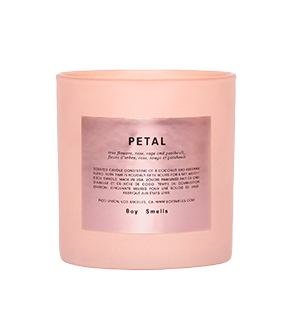 Boy Smells is not your average candle selling company, they create some of the most unique yet inviting scents from this Petal candle that smells like a warm blanket of musky tuberose and magnolia. It’s the perfect gift for a candle lover. BOXFOX is an elevated gift box delivery company that offers an array of sweet and spicy options as well as the option to create your own personal box. 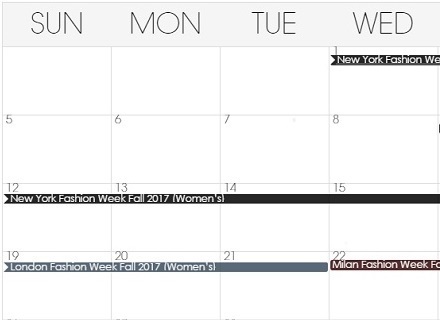 The perfect gift to send to your girlfriend’s office as a little surprise or mid-week pick me up. Floom works with local, independent florists for a more sustainable and unique floral arrangement. They teamed up with Mejuri this season to create some lust-worthy sets of candles, flowers and jewelry. 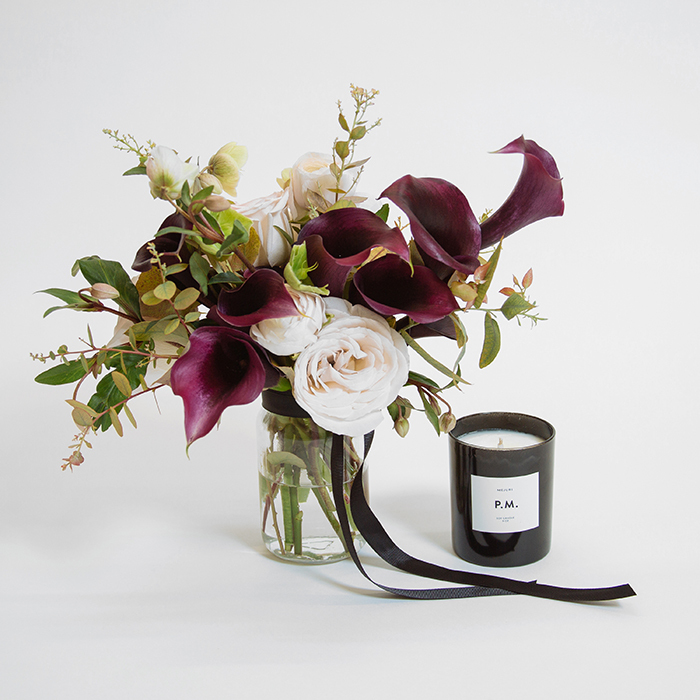 This sensual candle paired with dark calla lily, hellebore and roses is the perfect go-to bouquet to send to your significant other. 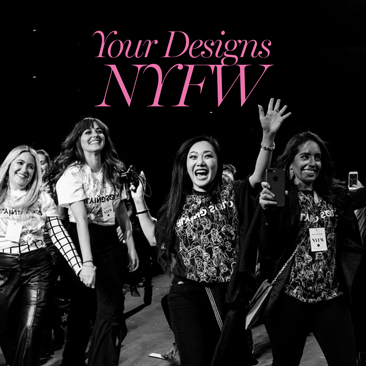 If you have been paying attention to the beauty trends as of lately you’d know that fluffy eyebrows are all the rage. If you’re like me and wish you listened to your mom when she told you not to wax your eyebrows thin you’ll want to buy this set for your best-friend and yourself at the same time. 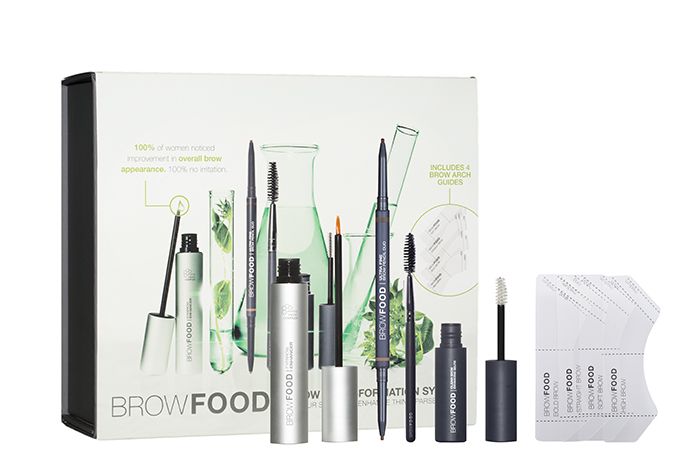 The ingredients are almost completely natural and will show dramatic results in only 4 weeks! 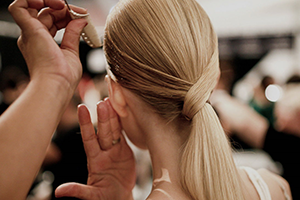 Nothing beats this hair fragrance spray for luscious locks on date night. 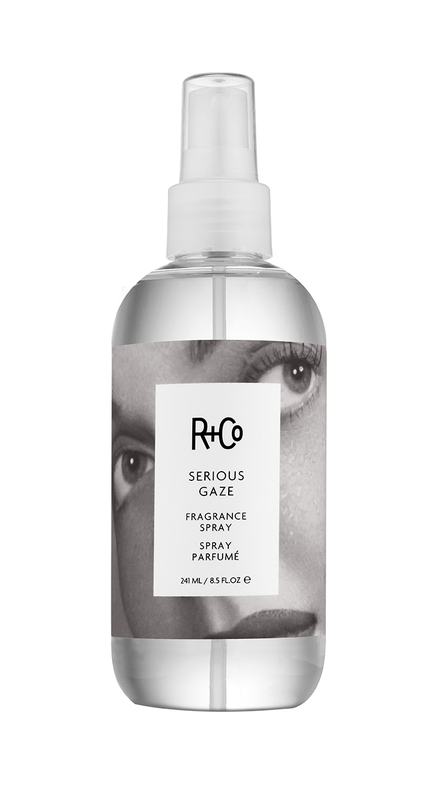 It’s light enough to wear with a regular fragrance but smells so good you’ll want to wear it everyday. 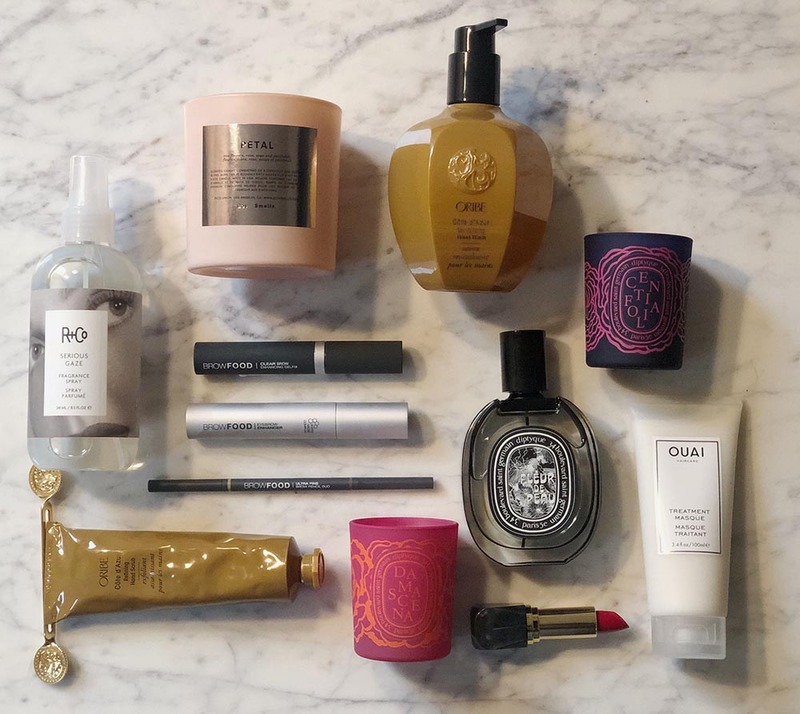 When you think of luxury, Oribe goes hand and hand. What to gift the person who has it all? 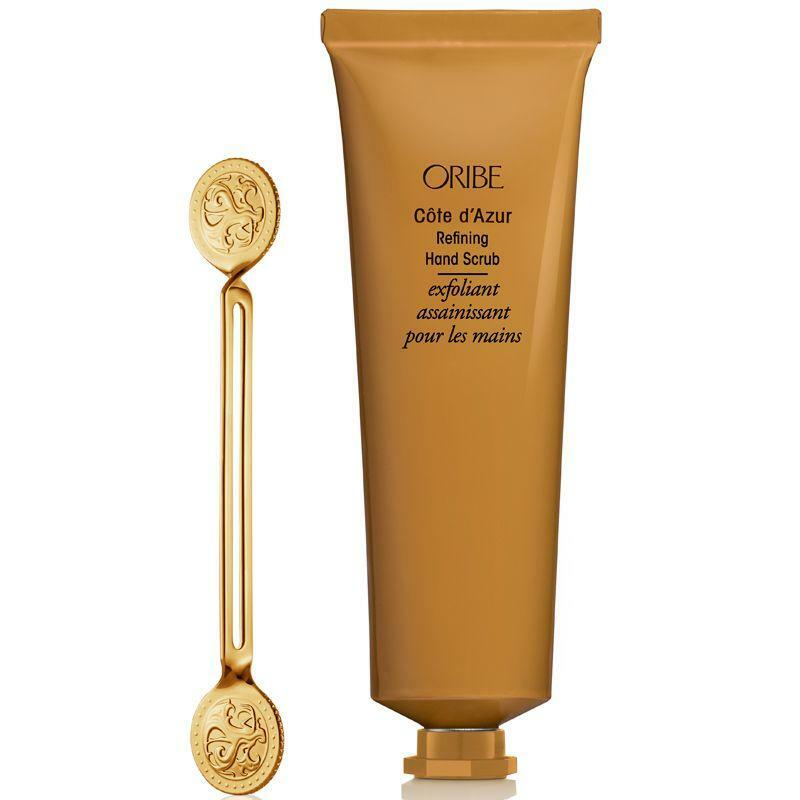 Hand Soap in Oribe’s famous scent that will transport you to the Mediterranean with notes of white butterfly jasmine and citrus. One of the most neglected areas of the body is the hands, think about how much you use them but how little you pamper and rest them. 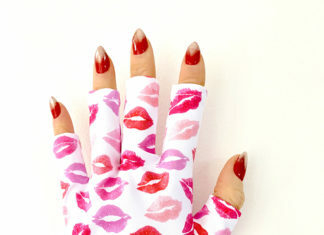 This is the perfect gift for anyone in your life, especially someone you hold hands with. 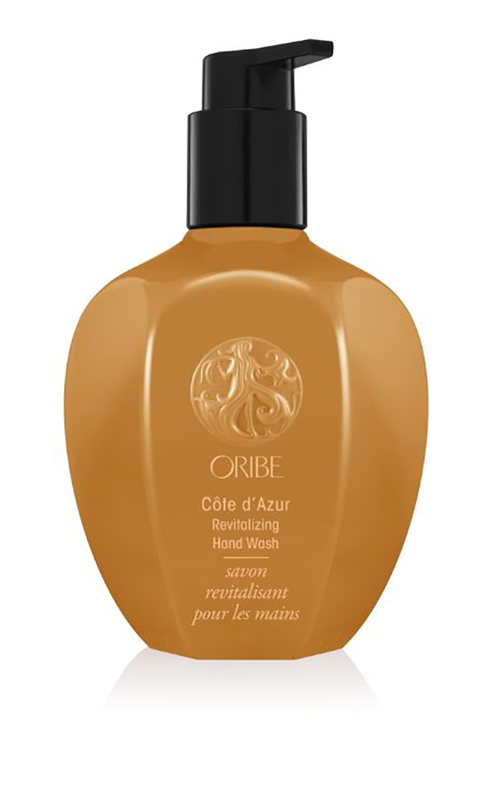 Tiny morsels of pumice stone and rich oils exfoliate and nourish the hands. Few things are better than receiving a Diptyque candle, so imagine the joy of receiving a limited edition set from their Roses Collection! 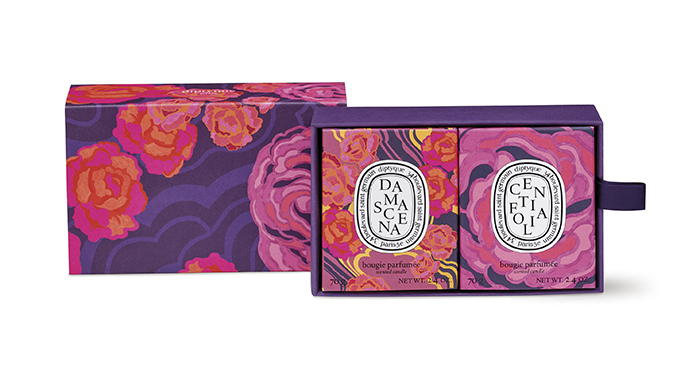 One candle celebrates the Damascena Rose and the other celebrates the California Rose, created to burn individually for separate experiences or together for one harmonious scent that will fill the entire room. SEEN is a dermatologist-designed brand of hair products that won’t clog your pores or lead to breakouts. 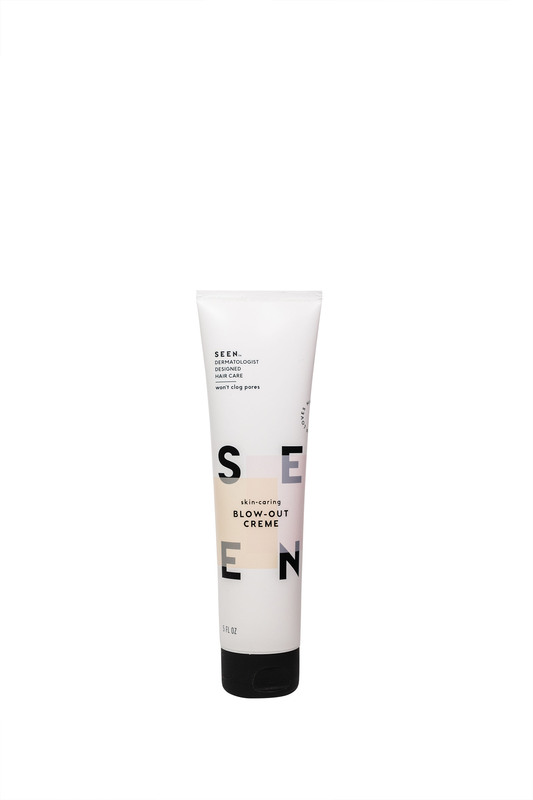 This styling cream does more than just prevent breakage during the blow-out, it protects against UV and pollution damage all while giving your hair a healthy shine. 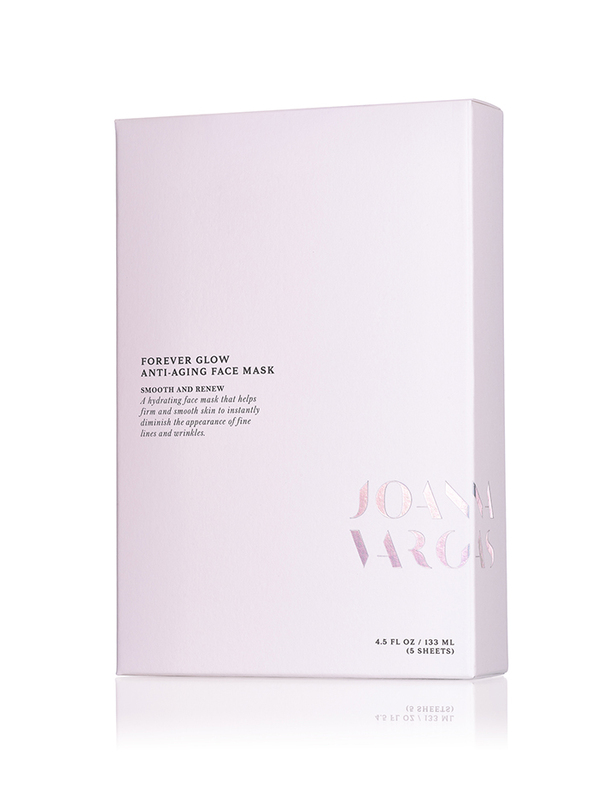 What better gift to give your girlfriends this Valentine’s Day than an amazing face mask from Joanna Vargas? These masks are easy to use and pack serious hydration in every use.